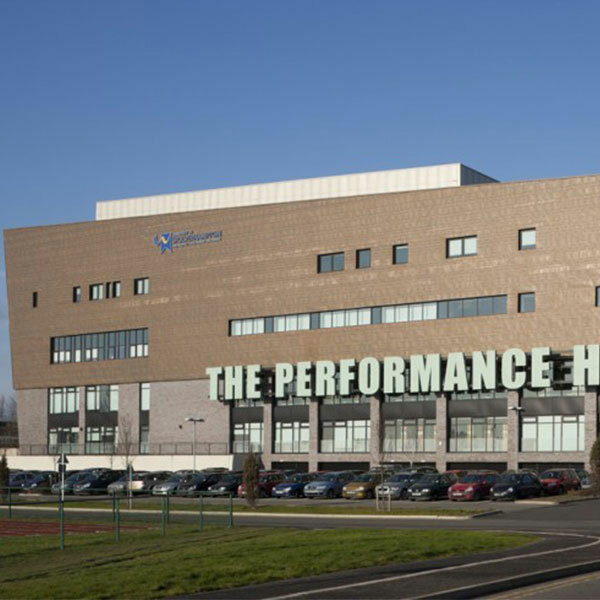 Due to heating problems affecting the Performance Hub (WH), Walsall Campus, we have taken the decision to close the building today (Thursday 31 January 2019). Please check Canvas for details of rescheduled lectures and arrangements. The Library at Walsall Campus intend to operate a ‘fetch and carry’ service today from the refectory area of Jerome K Jerome Building (WA), Walsall Campus, to assist students by collecting and returning materials for you from the library. We apologise for any inconvenience caused today.